Hoffman Haus hosts a variety of events throughout the year. To stay up-to-date on Hoffman Haus events, please sign up for our newsletter. 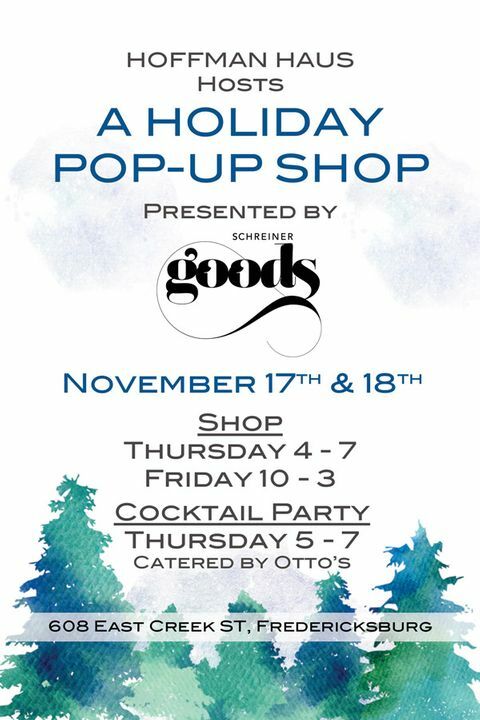 We invite you to the annual Schreiner Goods Holiday Pop-Up at the Hoffman Haus in Fredericksburg. This event will be filled with beautifully unique clothing, gifts, and jewelry. 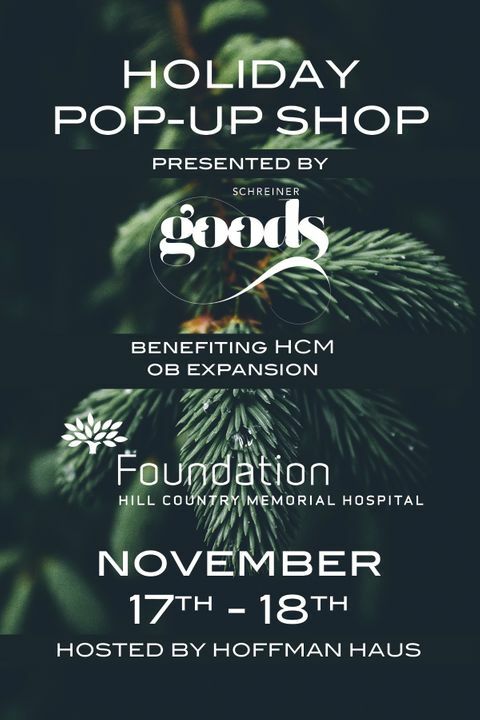 10% of the profits from the pop-up will go to benefit HCM’s OB expansion. 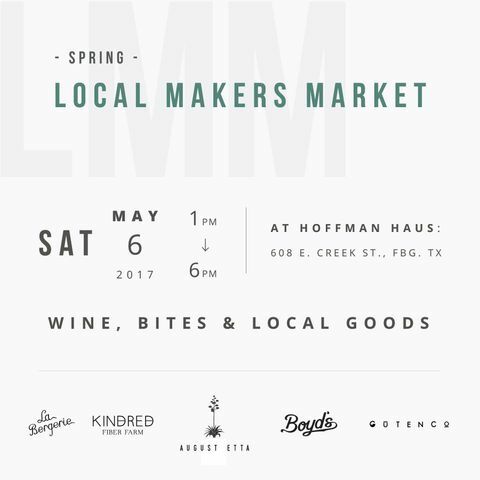 We are thrilled to announce that we will be hosting our second Local Makers Market on May 6th - just in time for Mother's Day! Stop by from 1 p.m. to 6 p.m. to sip and shop an array of artisanal home goods, apothecary products, apparel and accessories. 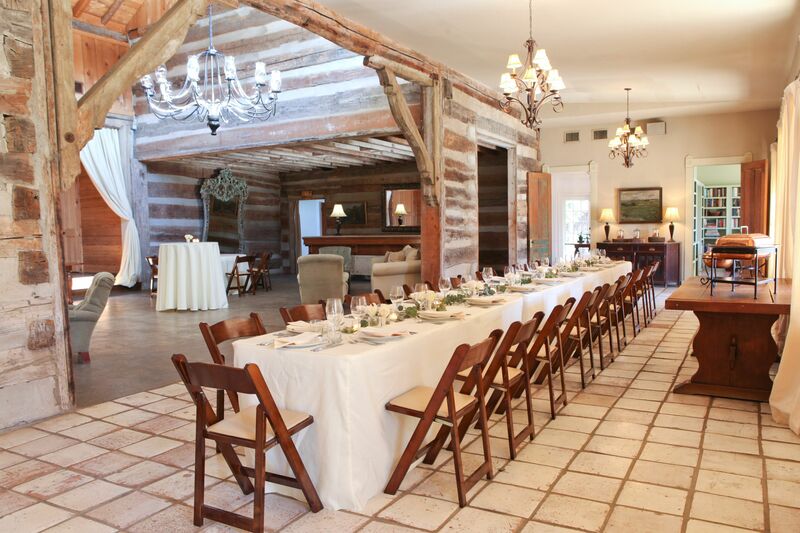 Hoffman Haus is delighted to host our friend and Fredericksburg native Katrina Perry. Katrina is the creator of August Etta, a collection of handmade artistry- beautiful textiles, jewelry and pottery- from Oaxaca, Mexico. Join us on Friday December 16th, from 3 to 7pm, and find that perfect holiday gift, or even treat yourself! Cocktails and lights appetizers from 5 to 6pm. AUGUST ETTA is a collection for the curious spirit–a mercantile of handmade artistry in support of women, community and creativity. August Etta honors the generational traditions of creating with one's hands, the timeless quality achieved in this custom, and the soulful nuances embodied in one of a kind offerings. WOVEN is the August Etta commitment to weaving a social tapestry across borders through conscious consumerism. 5% of all August Etta sales go directly to Fundación En Vía in support of women in Oaxaca, Mexico where many offerings and commissions for August Etta are handmade. 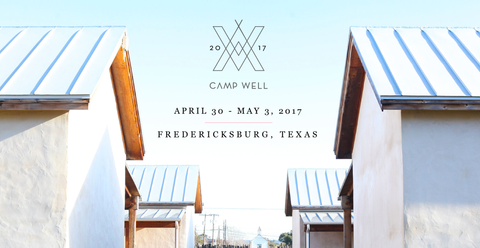 This Spring, Hoffman Haus is honored to host The Well Studio's Camp Well workshop from April 30- May 3. The Well Studio is a a tribe of dreamers, builders, creators, doers and entrepreneurs. They are a haven for the creatives and non-creatives, shops and services, big and small. This Spring, they are bringing their workshop to Texas! Click here for more information on The Well Studio and their Camp Well. 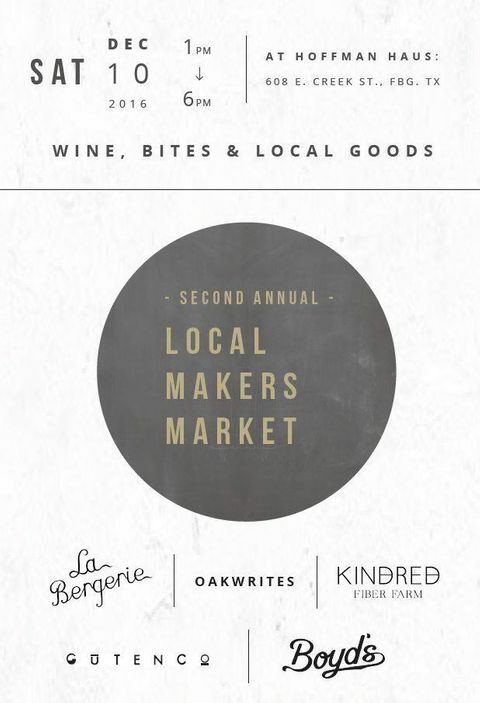 Come join us for the second annual Local Makers Market with La Bergerie, Oakwrites, Kindred Fiber Farm, Guten Co. and Boyd's Farm. Curated goods made of wood, ceramic, fiber and farmcrafted bath and beauty products will be available - a great opportunity to buy local for your Christmas gifting! Wine and bites provided by the soon-to-be-open La Bergerie from 4-6pm. It's that time of the year again...join us in the Great Hall for the perfect holiday shopping experience! 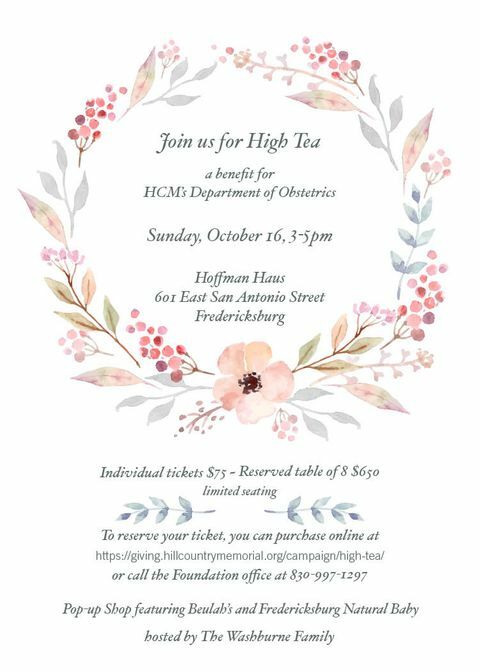 Join us for High Tea to benefit the HCM's Department of Obstetrics on Sunday October 16, 2016, 3-5pm. Enjoy an afternoon tea party in our Texas Garden followed by a Pop-Up Shop in the Great Hall featuring Beulah’s and Fredericksburg Natural Baby. 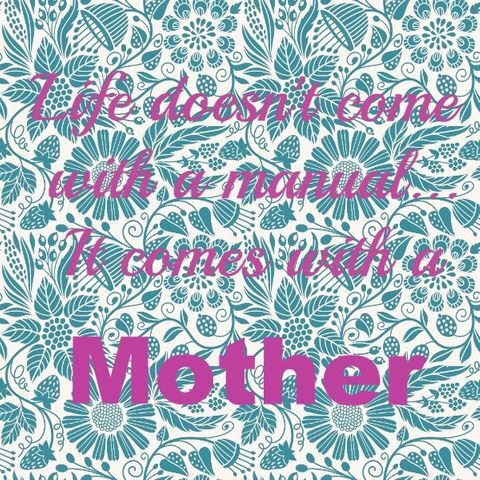 Finding the perfect way to celebrate Mother's Day can be tricky, especially given how much our mothers have done for us. Why not celebrate Mom with reservations to our Mother's Day Brunch Buffet by Guest Chef Joseph Bannister? Brunch will be a decadent affair featuring Chef Joseph's flair for Southern cuisine. 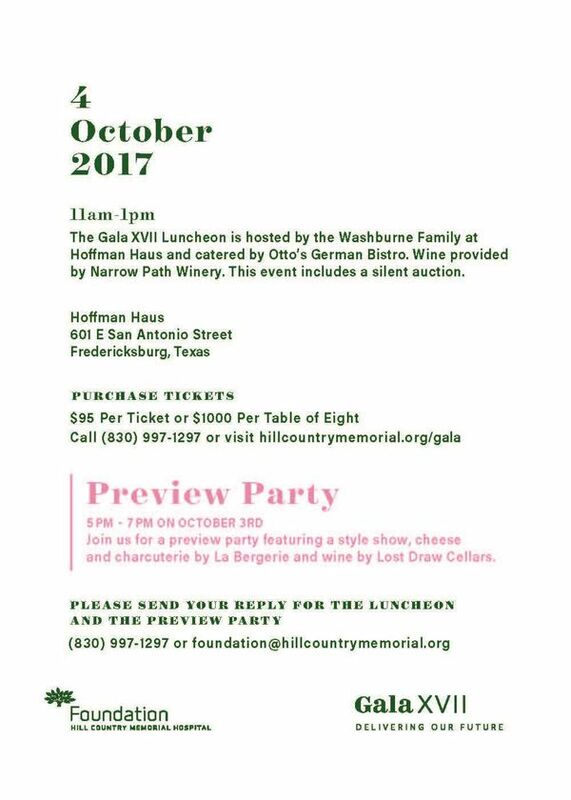 For more information or to reserve seats please contact Sarah at sarah@hoffmanhaus.com. Hoffman Haus is hosting Schreiner Goods' 2016 Spring Pop-Up Shop March 31st and April 1st.